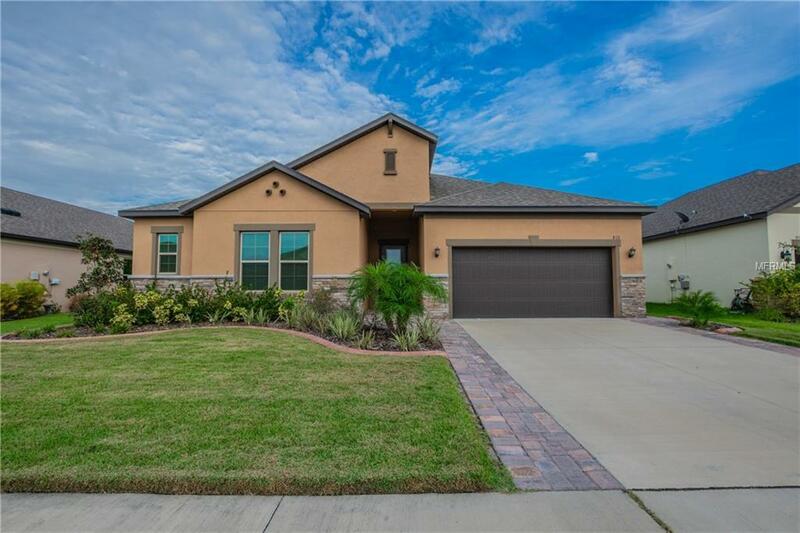 This immaculate 4 bedroom, 3-1/2 bath, one-story home was made for those looking for space without sacrificing luxury. Upon entering the Grand Foyer you will notice how the Formal Dining sparkles with a modern crystal chandelier. The spacious family/living room offers endless entertaining possibilities with easy access to lanai through kitchen nook. The Master Suite offers over-sized walk in closet with pass-through to laundry room and each guest bedroom has it's own walk-in closet. The kitchen boasts sparkling quartz counters, upgraded back splash & pendant lighting to compliment your energy efficient stainless appliances. The Garage has 2 bays with a large 3rd tandem for absolutely all your storage needs. 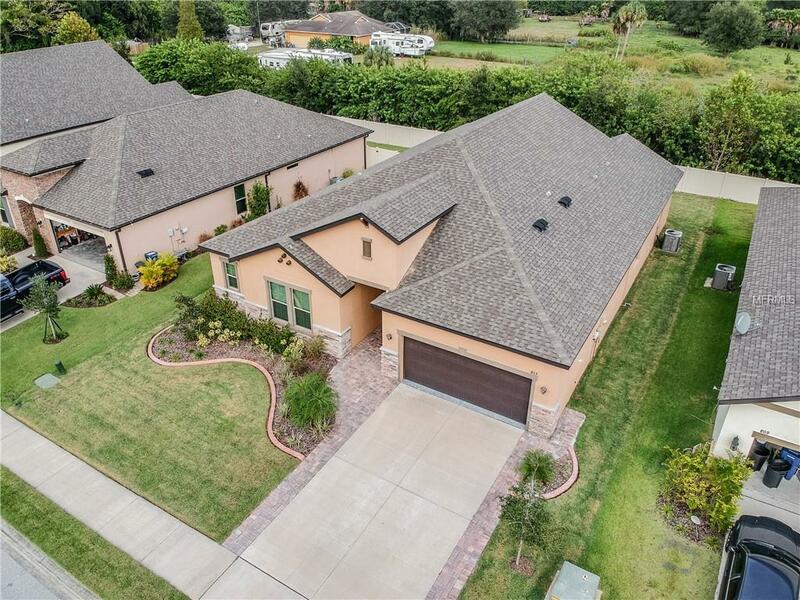 Enjoy the local amenities near Raven Crest: Lakewood Ranch Golf Club, Manatee State Park, Premier Sports Campus. 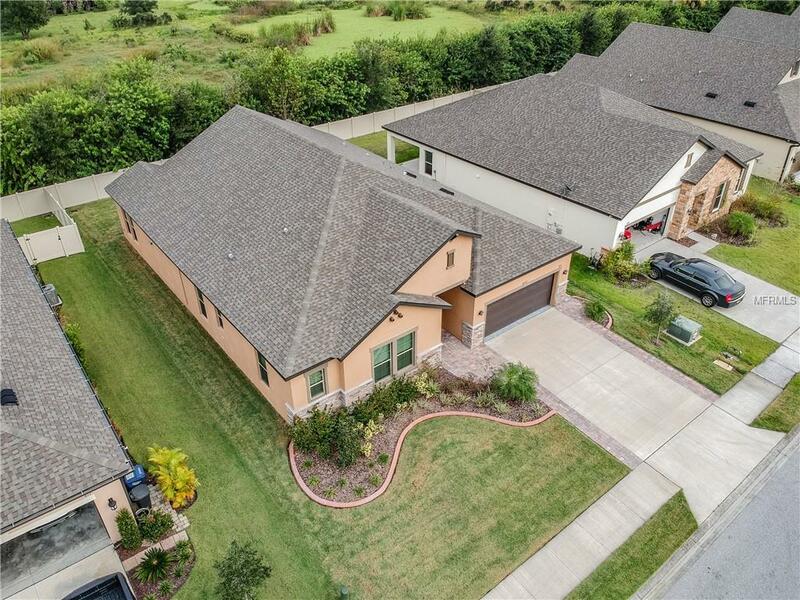 This welcoming community is near A+ schools, and offers residents low HOA fees. 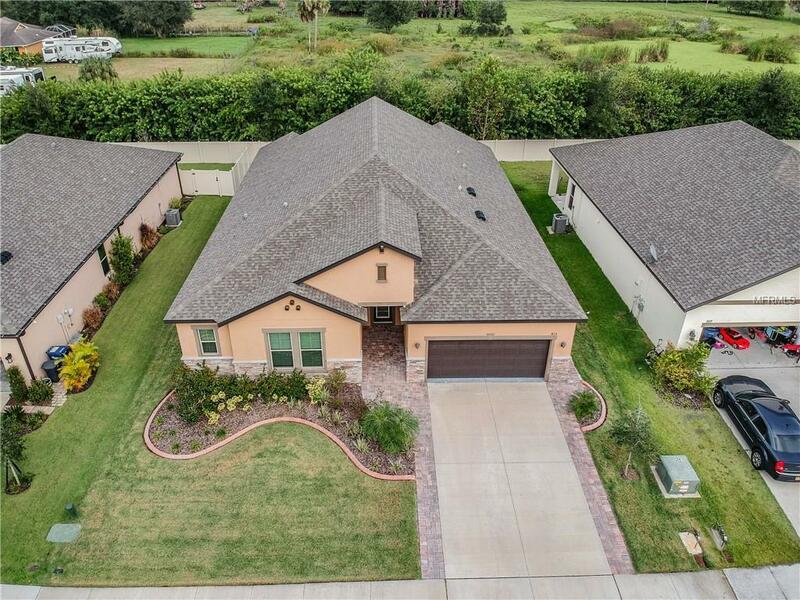 Located minutes from I-75, Lakewood Ranch, and Gulf Beaches.